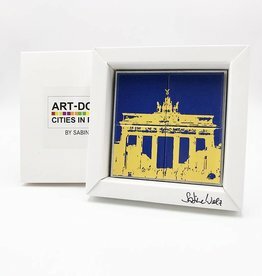 Here you will find ready-made gift sets with different magnets from all cities or for special events. 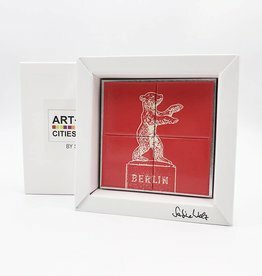 Of course, you can also sort your sets according to number and motives according to your wishes. 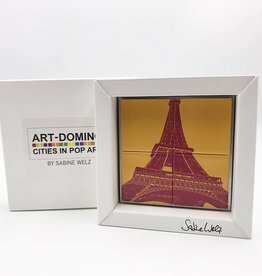 Simply combine from our wide selection of themes and motifs. 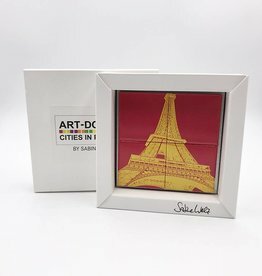 Choose the individual magnets and complement them with the matching metal plate, our small gift box for 4 magnets or a matching picture frame. 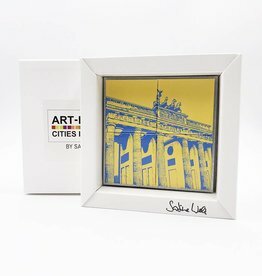 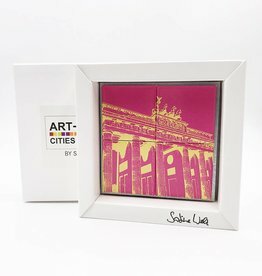 4-part magnetic picture with motif of Brandenburg Gate in Berlin. 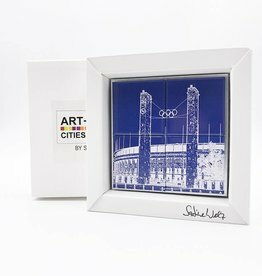 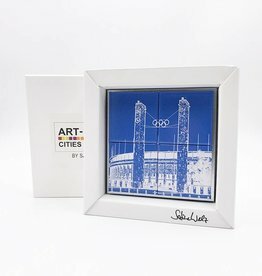 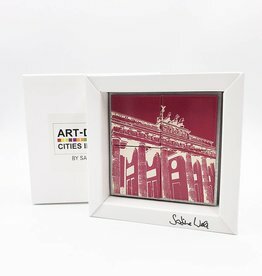 4-part magnetic picture with motif of the Olympic Stadium in Berlin. 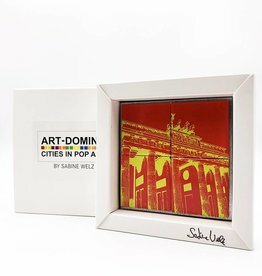 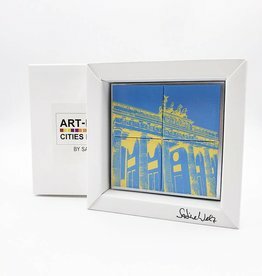 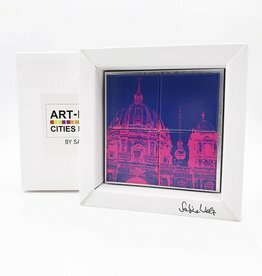 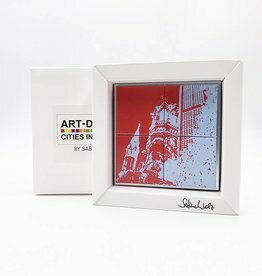 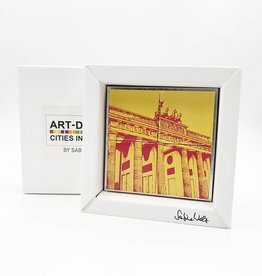 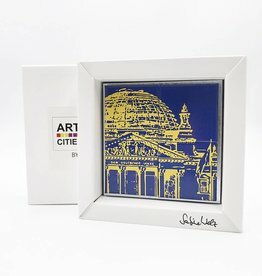 4-part magnetic picture with motif of Berlin Cathedral in Berlin. 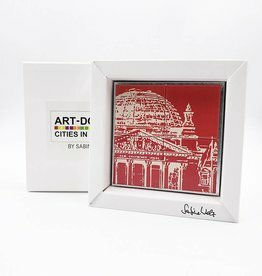 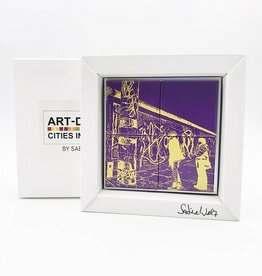 4-part magnetic picture with motif of Eiffel Tower in Paris. 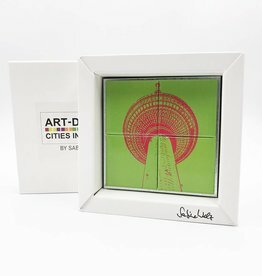 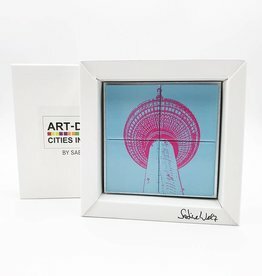 4-part magnetic picture with motif of TV Tower in Berlin. 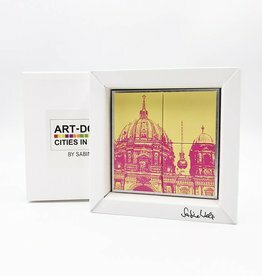 4-part magnetic picture with motif Kaiser Wilhelm Memorial Church in Berlin. 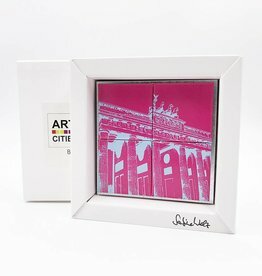 4-part magnetic picture with motif of the Reichstagsgebäude in Berlin. 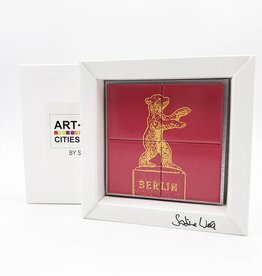 4-part magnetic picture with motif of the Berlin Bear in Berlin. 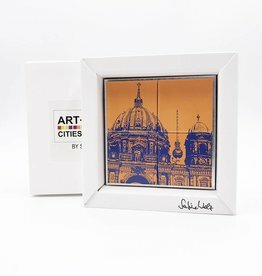 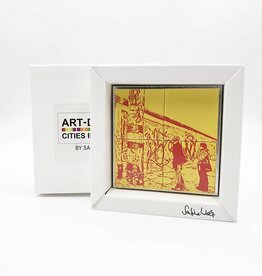 4-part magnetic picture with motif of the Eastsidegallery in Berlin.